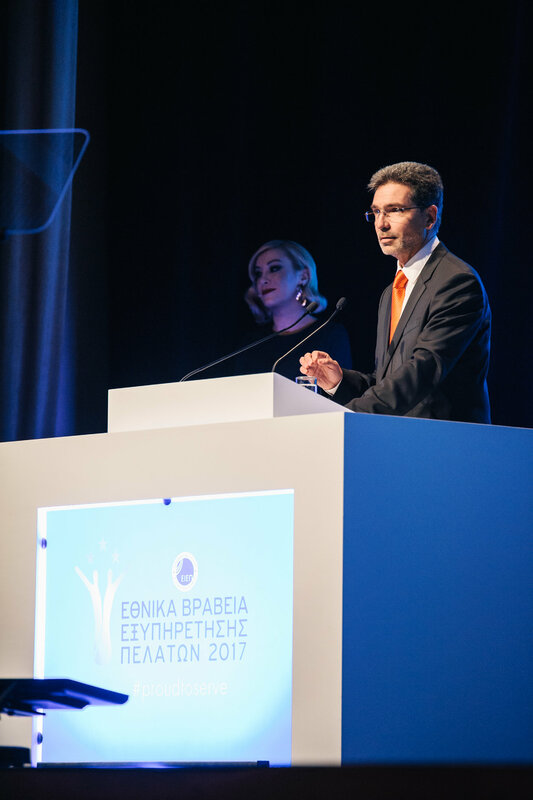 A few days ago, Top.Host and Papaki‘s support team, under the Enartia brand, received two major customer service awards: “Customer Service Call Center (Small Organization)” and “Team of the Year: Customer Service (Small Organization)”! 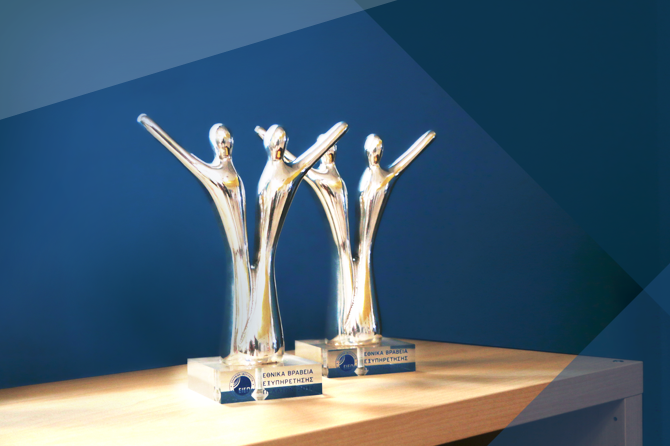 This year, we participated in the National Customer Service Awards for the 3rd consecutive year and achieved our second, but double distinction. Two years ago we first entered the awards field and, despite strong competition, we managed to be receive the award “Organization of the Year (Small Organization)”. The satisfaction we felt was great, but even greater was the responsibility for our customers: we had to continue improving our support and provide the best solutions in as fast as possible. The past few years, both before and after our first distinction, we have given the greatest weight to our technical support. The Support Heroes of Top.Host evolve daily, through training seminars, they improve every-day processes, and exchange internally the experience they gain while solving a problem. For our team, communication is an important factor! Since 2015, our Extreme Support Team has been reinforced with new technicians, with a willingness to learn and develop themselves! Their help and the valuable knowledge of our team’s oldest members, led to our 24/7 quality service! We will continue offering the best support solutions! Having received two more awards, we can only promise that we will not stop here. We will continue to find ways to keep getting better, through your own feedback, as well as monitoring all developments in the tech field. We are at a turning point for our support, where major changes are planned and implemented daily to provide the best experience to our customers! Stay tuned! Through Top.Host’s blog I try to research and present to you all the issues that are likely to concern you about your site. I hope our blog posts will help you with those! ← Our office is a Great Place to Work!